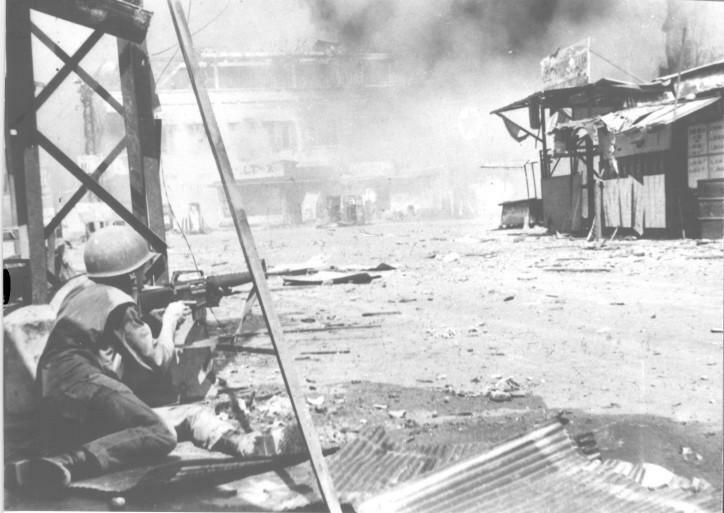 An ARVN soldier fires at Viet Cong positions in Cholon during the unsuccessful TET offensive by the Viet Cong to control Capital city and surrounding areas. The Phu Tho Racetrack is the gateway to Cholon, a district in Saigon inhabited primarily by ethnic Chinese. The North Vietnamese wanted the racetrack for many reasons: it provided the communist troops a great rallying point; had a large covered area suitable for hospital facilities, and was within 82mm mortar range of Tan Son Nhut. Most importantly, the racetrack was one of the only places in the city that could be used by the Americans as a landing zone for their helicopters. Holding the track would greatly help the communist efforts, keeping the Americans from easily moving troops and equipment within the city. Maj. Gen. Tran Do, commander of the assault on Saigon, chose to put his command post in this area in a cemetery next to the Phu Lam Pagoda. The battle for Phu Tho Racetrack began around 5:40 a.m. when an MP patrol jeep on Plantation Road ran into enemy fire. 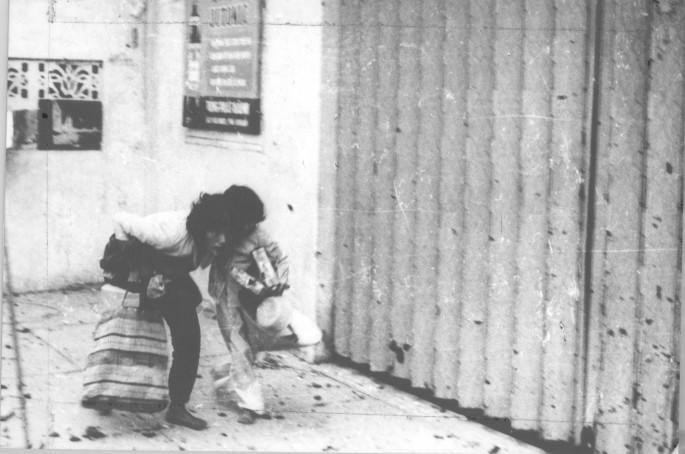 The beleaguered MPs called for backup, which was sent, but quickly pinned down by enemy fire as well. Two more backup forces came and all were pinned down or fiercely attacked. They did not realize that they had inadvertently run into two VC battalions intent on taking the important racetrack and protecting their regimental headquarters. The MPs fought through the night and in the morning, the 3rd Battalion, 7th Infantry Regiment and a platoon of D Company, 17th Cavalry arrived to take over the fight. The regiment, along with ARVN counterparts, retook the racetrack later that day and overran the NVA/VC headquarters killing Tran Do in the process. 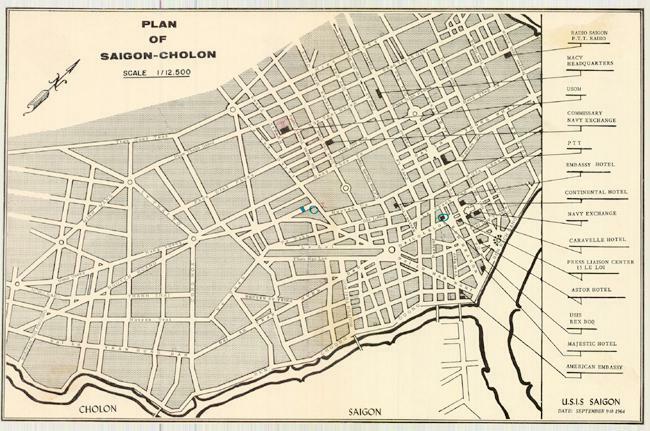 After the fight for the racetrack, Cholon became the site of a bitter house-to-house battle as the ARVN 38th Ranger Battalion fought to retake the district. Fires and firefights abounded in the area, which eventually became a free-fire zone, destroying much of the suburb. Cholon was finally cleared on 7 March.